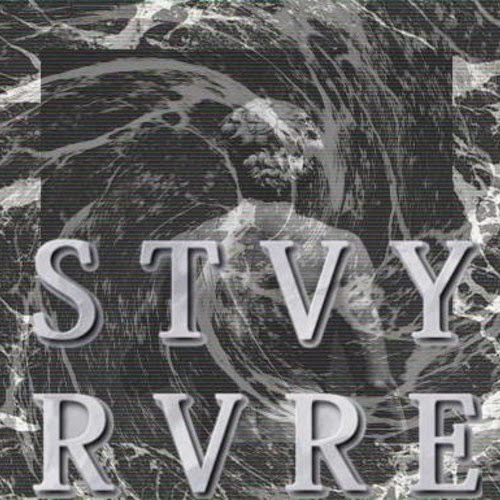 STVY RVRE is a musical project shrouded in mystery. The musical style focuses on elements of Jersey Club and R&B. It's undeniably good and sensual music that you can dance to at the club or even alone with your lady friend. Looking forward to future releases and to see what STVY RVRE is cooking up for us all.